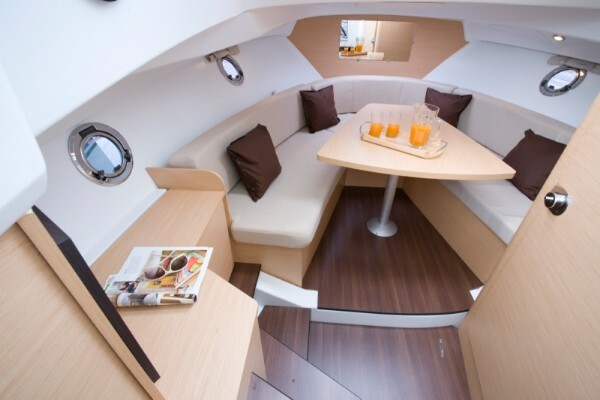 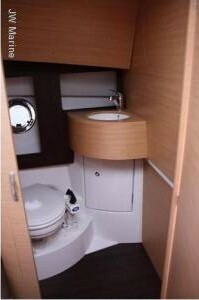 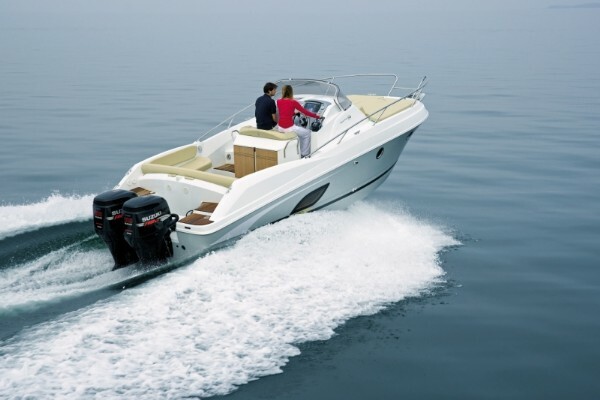 Powerful yet highly maneuvreable, this 2011 Beneteau Flyer 850 Sun Deck, will ensure you make the most out of a day at sea. 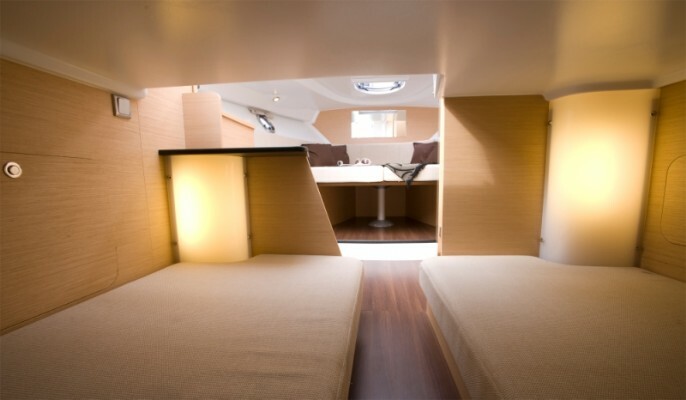 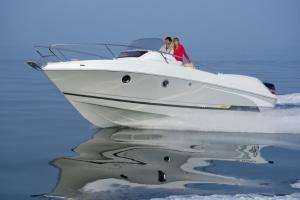 Its strengths are its high speed, stablity and all-round comfort for a day in the company of family or friends. 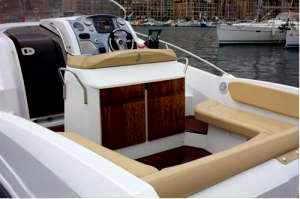 Sunshades, bow and stern solarium, shower, Radio-CD, VHF, Plotter-GPS, electric anchor roller, 30m anchor chain and electric refrigerator.